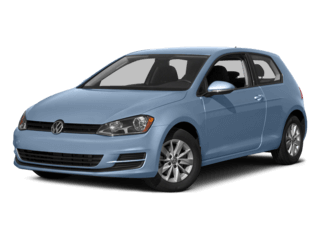 Thanks to our convenient location in Naperville, we are poised to provide the entire Chicago metropolitan area with a great selection of affordable vehicles, not to mention our legendary customer service. 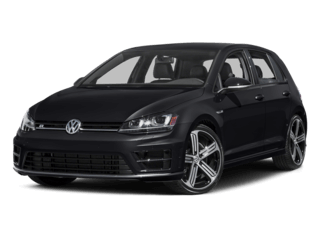 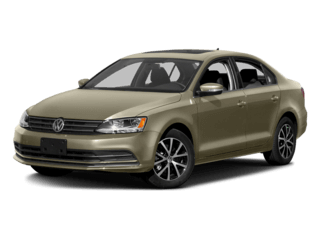 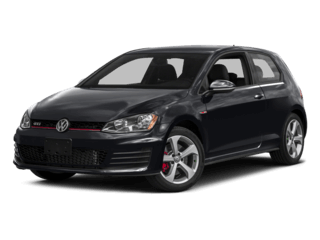 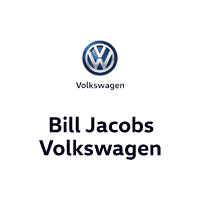 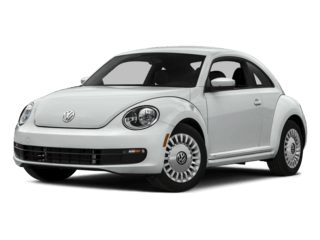 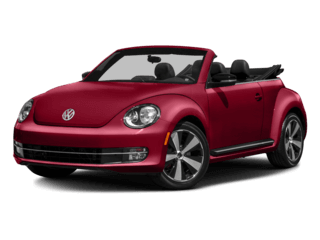 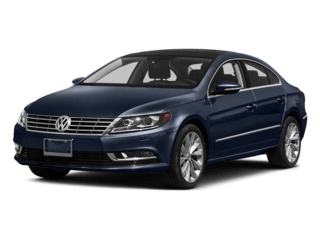 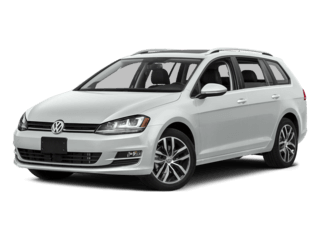 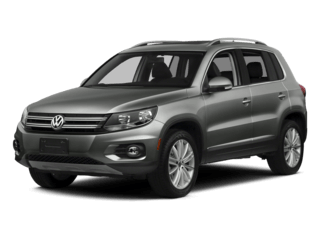 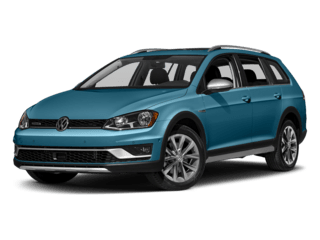 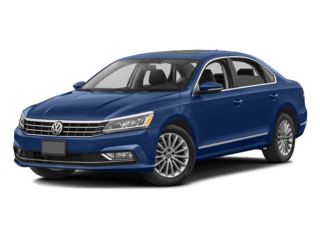 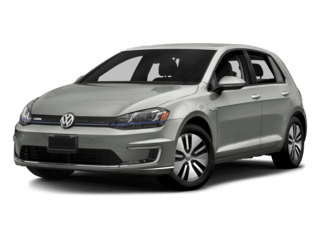 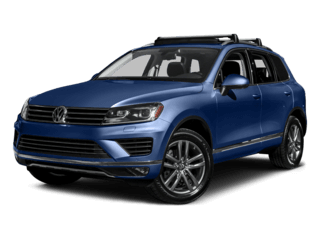 At Bill Jacobs Volkswagen, the Cars bring you in. 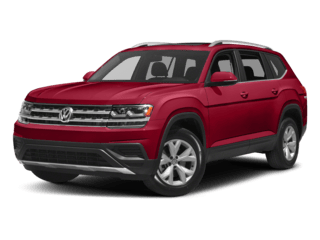 The Experience brings you Back!